While, every day, programs around the country provide victims of domestic violence with the services they need, years of funding cuts have undermined programs’ capacity and jeopardized victims’ safety. When the demand for services far outweighs available resources, too many victims are left with nowhere to turn. Victims and their children need emergency shelter, crisis intervention, protection orders, legal advice, advocacy, and other supportive services. At their most vulnerable time — leaving a violent situation, seeking help — it is unacceptable that victims of abuse are turned away because of budget cuts. 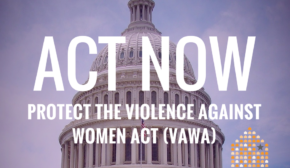 Please join us in calling on Congress to fund domestic violence programs and services at their full authorized amount. Take action NOW! 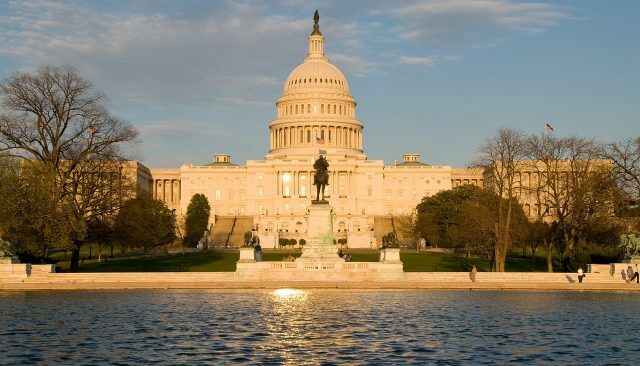 Click here to send a message to your Members of Congress.